How do you plan for both the transport mode and urban development in an integrated fashion? How do you assess the effectiveness of infrastructure investment from an accessibility perspective, and who should do what to ensure implementation? In seeking to answer such questions, this book argues that a focus on accessibility is key to the successful integration of urban planning and transport planning, as both seek to provide citizens with access to opportunities. With an underlying principle of achieving sustainable development, urban planners, politicians and community advocates are now demanding a new approach to planning urban areas and transport networks which provides for accessibility, rather than simply assuming mobility, especially by private car. 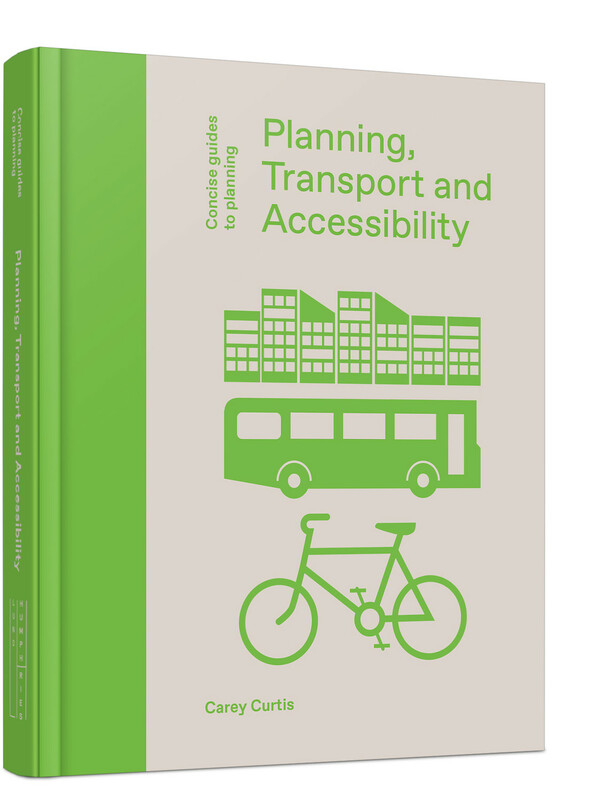 This book shows how, and why, we can successfully plan for sustainable accessibility through urban development planning and transport planning practices. Employing a multi-dimensional perspective, sustainable accessibility is considered through the lens of different residents and their daily needs. Through the lens of a ‘mobility pyramid’, starting from not travelling, through walking, cycling and public transport to private car, the book examines three different spatial scales: Metropolitan, Town Centres, and Neighbourhoods. There is a strong focus on their qualities of ‘place’ and on governance, considering who should take action, and how processes of implementation influence the effectiveness of design approaches. This innovative multi-dimensional perspective re-frames traditional approaches and offers the reader an appreciation of the bigger picture of what is needed to plan for sustainable accessibility, while at the same time outlining the specific details that are necessary for its implementation.